There has been a tangerine twist put on the classic colour this summer. Orange accessories and lips are being spotted all over the place. I'm really loving this trend. Orange can be such a statement but when it's done right it's gorgeous and very summery. 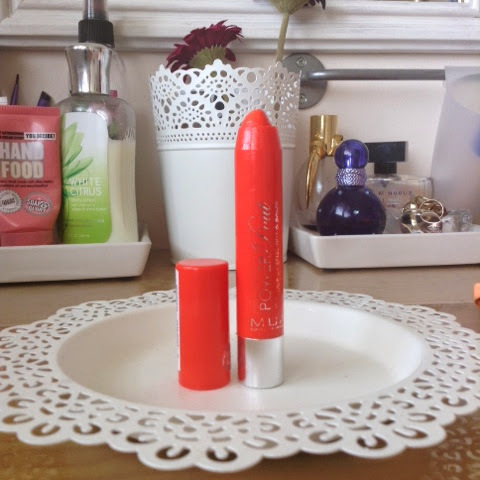 Today I'm going to share all the tangerine things I've been loving. 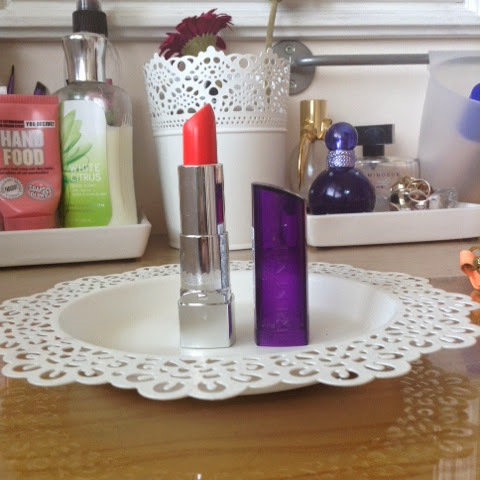 This is an orangey red lipstick that turns heads for the right reasons. It's moisturising and comfortable to wear on the lips. I think this really suits pale skin and it would look amazing with a tan aswell. I picked this lip crayon when I was in London last year. It smells amazing and stains the lips once the initial sheen wears off. 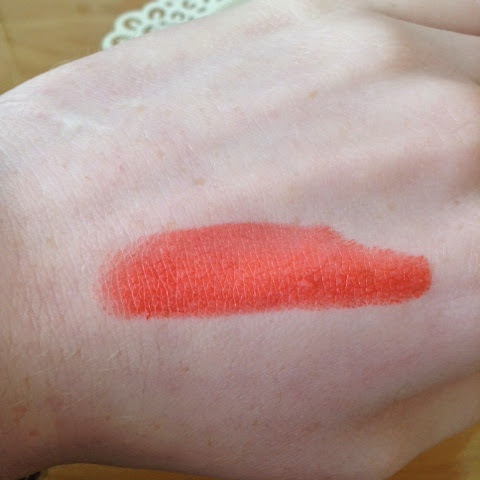 It's more of a coraly orange which is very easy to wear, looks great in the summer and isn't sticky at all on the lips. Orange nails are a great way to wear this trend. It's not as scary as an orange lip. It's a subtle tribute to the trend. 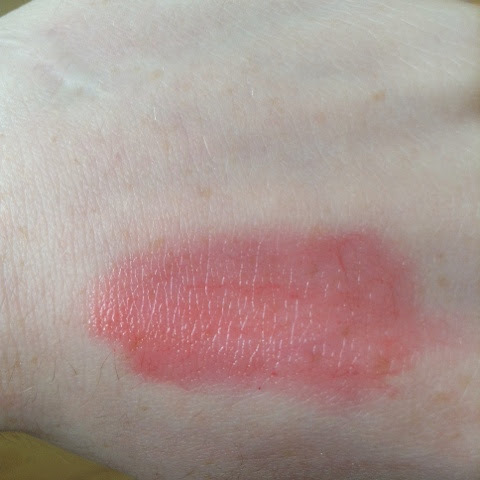 I think this shade looks great on pale hands as it brings out the warmer undertones of the skin so you look a little more tanned which is always a bonus. 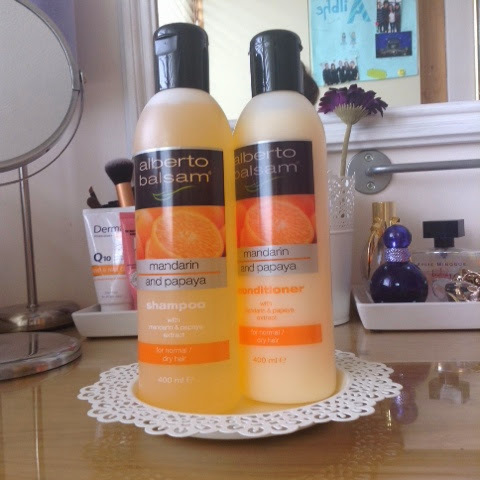 just recently started using the shampoo and conditioner duo and it smells amazing! It was featured in Tanya Burr's latest favourites and of course I had to get after I saw that she recommended it. It's a good basic shampoo and conditioner that cleans your hair and locks in the moisture. have a love hate relationship with this. I find that sometimes it doesn't take all the tangles out of my hair because my hair is so thick but if I am working with a small section of hair it's works really well. I got this bleached neon purse as a present last year and it's the handiest thing! 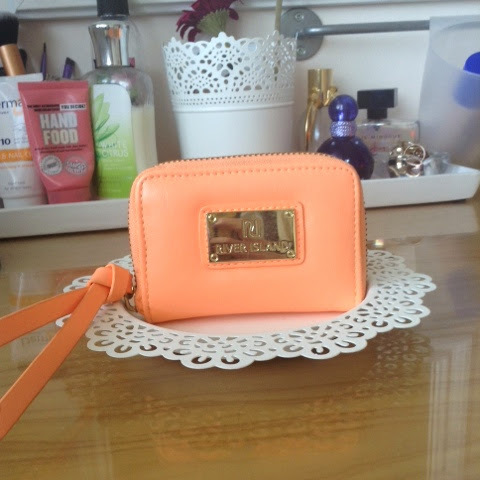 It's from river island and they always have small purses like this. It's the perfect size to fit In a small bag or to throw into a school bag and it won't take up a lot of room. What are your favourite summer trends this year?